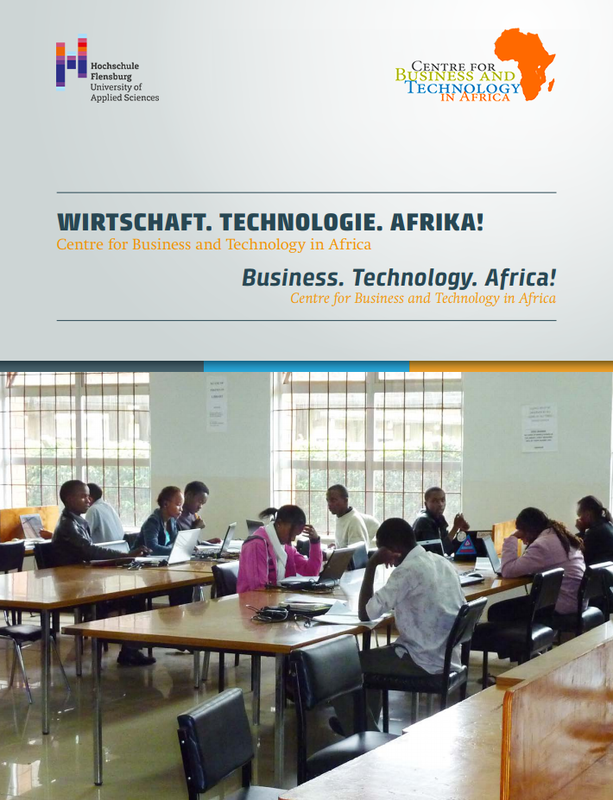 Flensburg, 19/11/2018: The podium discussion “Business opportunities in Africa for small and medium-sized enterprises” took place at Flensburg University of Applied Sciences on 19.11.2018. H.E. Anthony Lubinda Mukwita, Ambassador of the Republic of Zambia, H.E. Yusuf Maitama Tuggar, Ambassador of the Republic of Nigeria, Dr. Stefan Liebing, the Chairman of the German-African Business Association and Thomas Festerling, CFO & Co-Founder of GreenTec Capital Partners were the esteemed speakers. The meeting was moderated by the Managing Director of the CBTA Professor Kay Pfaffenberger. 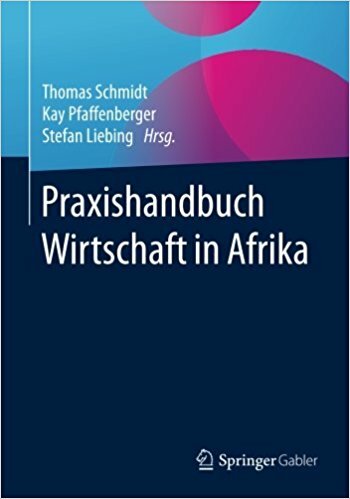 Why there are still only few German companies operating in Africa? Which reforms need to be carried out by the African government? What meaning do the German initiatives which have been planned as a results of G20 have? The discussion was attended by aroung 200 person, among which are students, professors and employee of the Flensburg University of Applied Sciences. Please read more on the official homepage of the University (in German).